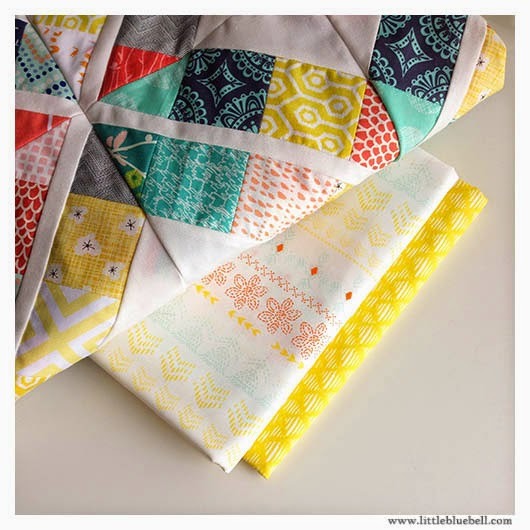 Hello and welcome to my stop on the Patchwork Napkins Blog Hop! 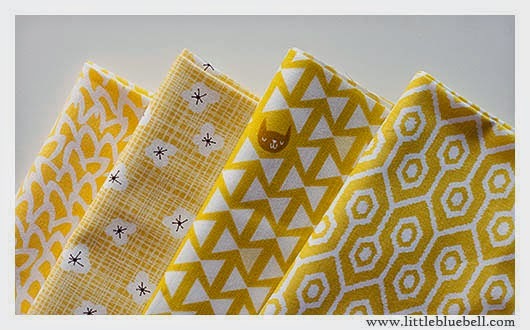 Today we are celebrating the newest pattern from my friend, AnneMarie of Gen X Quilters. 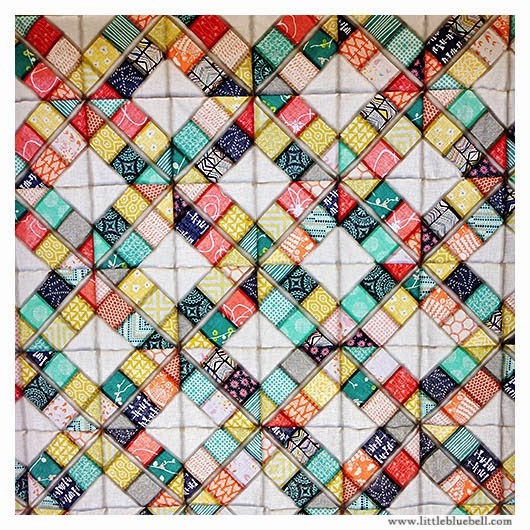 This 10-page pattern includes full color photographs,four patchwork style blocks, two napkin sizes, fabric requirements, helpful tips and complete assembly instructions to make patchwork napkins that are FUN-ctional. Giveaway at the end of this post! 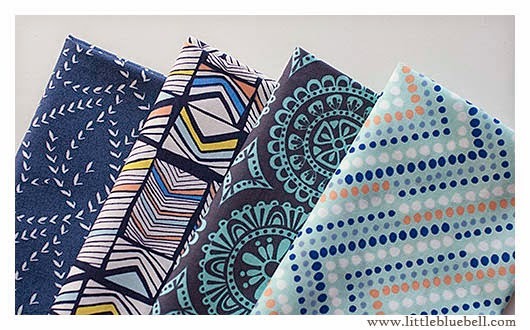 These patchwork napkins are completely reversible with no exposed seams. The self binding technique makes for a very polished edge on each napkin. 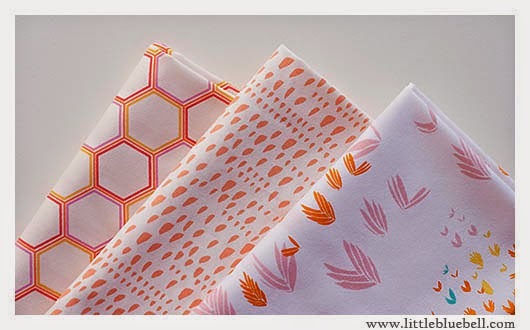 There are four block designs to choose from and I picked the log cabin for my napkin. 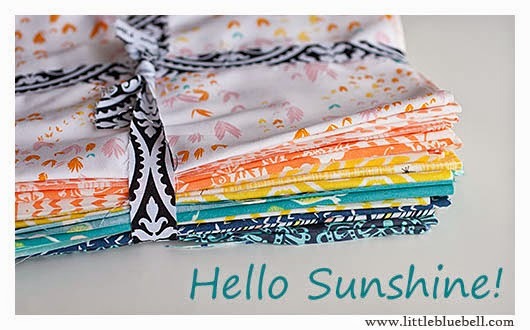 I used some fresh, springy Lottie Da scraps. 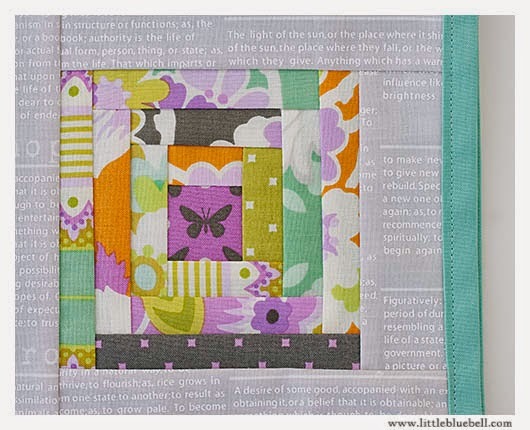 The tiny butterfly was just begging to be fussy cut for the center. The background is a grey Sweetwater print. Doesn't it make those bright pastels sing? 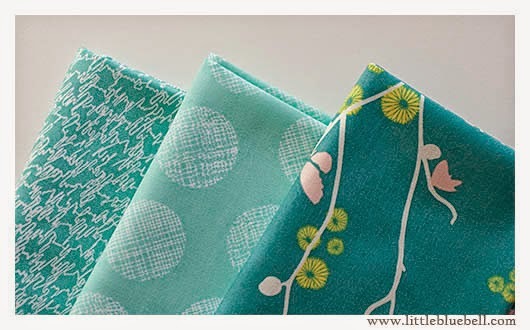 For the backing and binding, I chose a candy green colored solid. I really like the way it framed the whole thing. 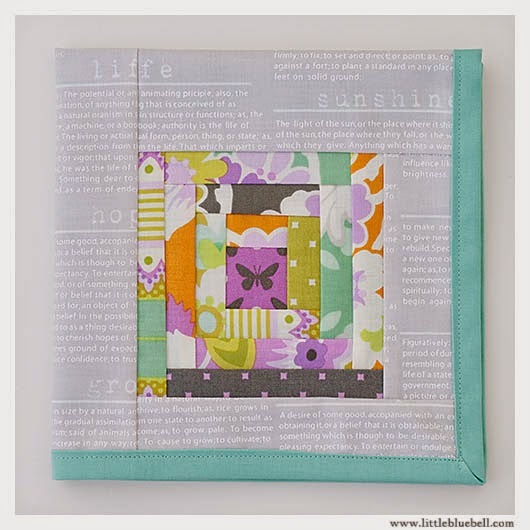 It's like a little mini quilt for each place setting. Don't forget Mom! 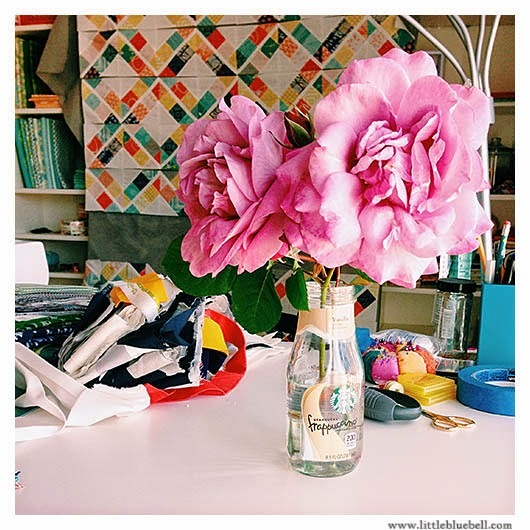 Mother's Day is Sunday, May 11. 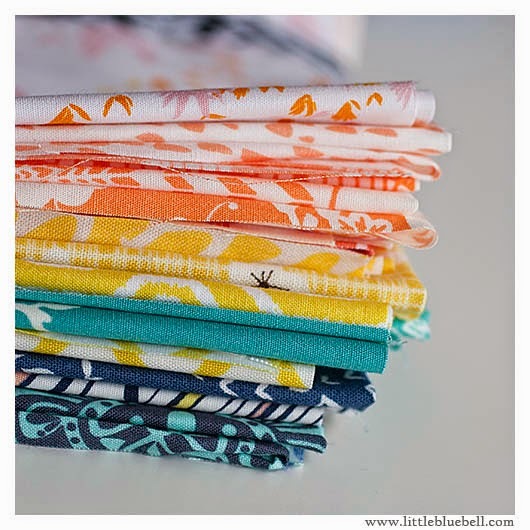 These napkins are a snap to sew up. 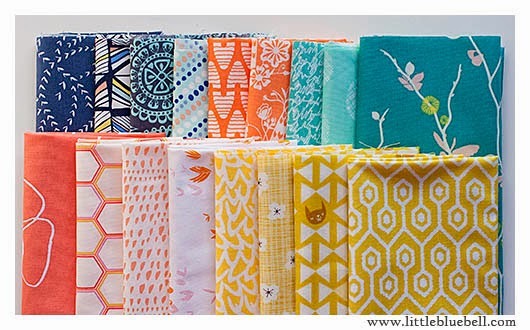 The Patchwork Napkins Pattern is ON SALE all this week for the hop - just $7 here. GIVEAWAY - This giveaway is now closed. 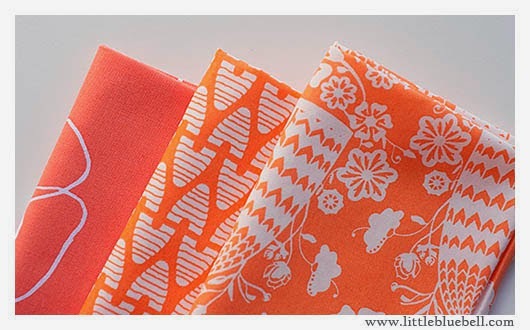 AnneMarie has generously offered to give away a pattern to one of you!! 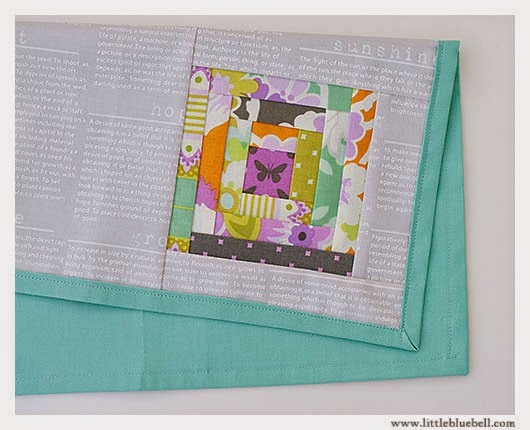 To enter, please leave one comment below and tell me: Are your napkins paper or patchwork?! : D I will chose a winner this Saturday, May 3rd. The winner will be notified via email so please make sure your email is either in your profile or part of your comment. The winner is Sandyland Stitches!